One of the earliest texts of traditional Chinese medicine, “The Internal Canon of the Yellow Emperor” (c.2000-1600 B.C.E. ), mentions how the Yellow Emperor practiced health-promoting exercises based on the movements of animals. A later famous physician, Hua Tuo (c.145-208 C.E. ), is credited with developing a fitness training regimen also patterned after animal movements. Often called the fine animal frolics, Hua Tuo’s exercises apparently were developed so that each exercise targets a specific internal organ within the framework of traditional Chinese medicine. For example, the tiger exercise targets the energetic function of the lungs, and the bear exercise targets the kidneys. The fundamental goal of these exercises, as is the case with Chinese medicine in general, is to enhance and balance the circulation of Qi among the organ systems and throughout the body as a whole. 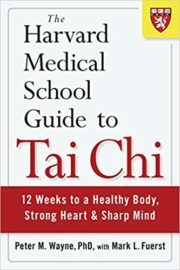 Movements in contemporary Tai Chi forms, such as Snake Creeps Down, Crane Spreads Its Wings, and Step Back to Repulse the Monkey, reflect and extend this tradition of observing nature, mimicking elements of naturalistic, animal-like movements, and applying them to health and self-defense. 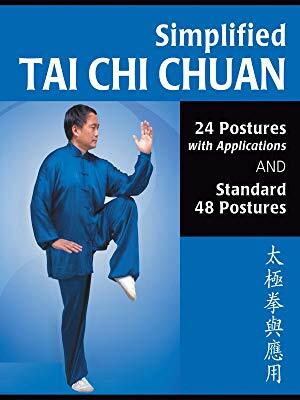 A noteworthy development in Tai Chi’s widespread promotion for health was the development of a 24-posture simplified form or the Beijing Form. This form was developed in 1956 by the National Physical Culture and Sports Commission of the People’s Republic of China as part of the drive to standardize Tai Chi training for social reform and sport. This form was part of a national fitness program. Today, you can go to parks across China and see millions practicing Tai Chi. This practice is clearly part of the country’s health maintenance system, and many Chinese hospitals integrate Tai Chi into rehabilitation. The recent development of shortened forms of all major styles of Tai Chi has made it easier to teach and to learn Tai Chi, and learning one of these short forms is now mandatory for most Chinese college students. 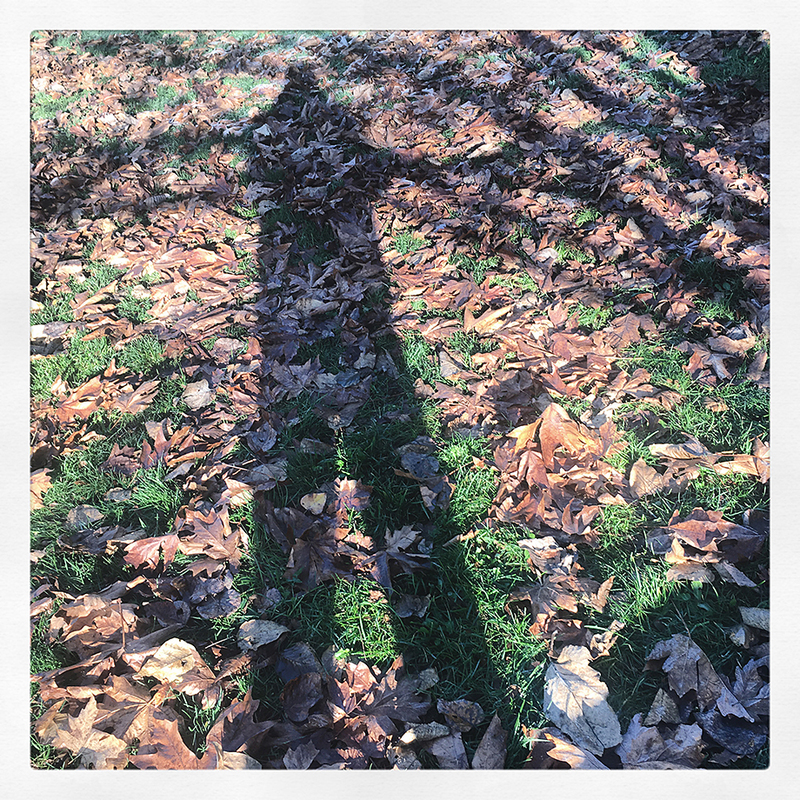 FEATURED IMAGE: Shadow selfie in Kla Ha Ya Park, Snohomish, Washington, November 11, 2018. Follow on Instagram.